Expert Design and Installation Average 7-9 days! See some of the beautiful bathrooms we have designed and installed for our clients. Handwritten comments from our clients that prove what we promise. 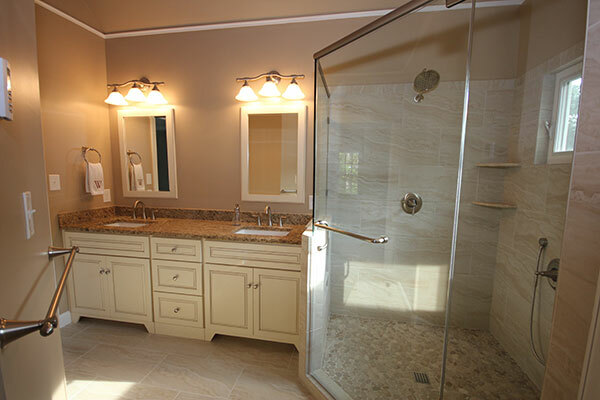 Complete bath design and remodeling is the only thing we do. From our initial visit to your home to the complete installation in less than 2 weeks. Expert design, skilled tradesmen, professional tile installers and superior quality products. With a 3000 square foot showroom location conveniently located in Downtown Cary, Portofino Tile provides bath remodeling services for Cary, Apex, Raleigh and surrounding areas. 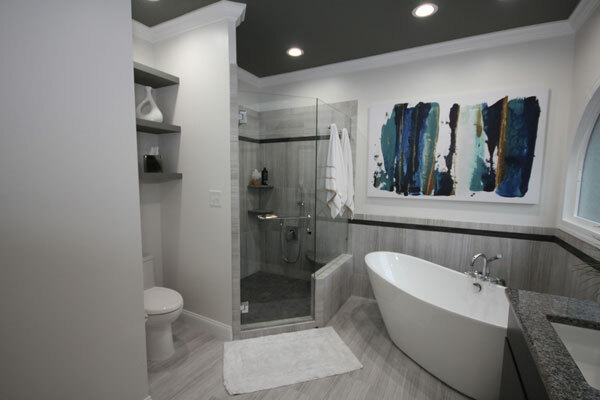 Offering custom in-home measurements, showroom design & planning consultation, easy-to-read plans and contracts, aligned with professional employee installers, completion of your bath remodeling project is within 7-10 days. Choosing Portofino Tile will ensure your custom bath remodeling project handled by only the most skilled local tradesmen in the industry. 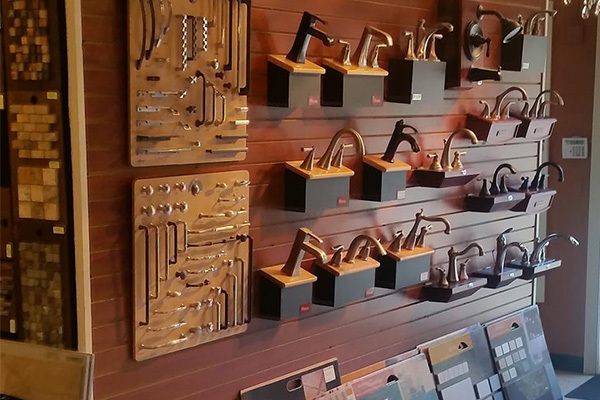 The Bath Remodeling Center crews are full-time employees who dedicate their time to ensure the job is done right and with the highest quality standards. Why put off the bath remodel of your dreams any longer? Contact Portofino Tile today.